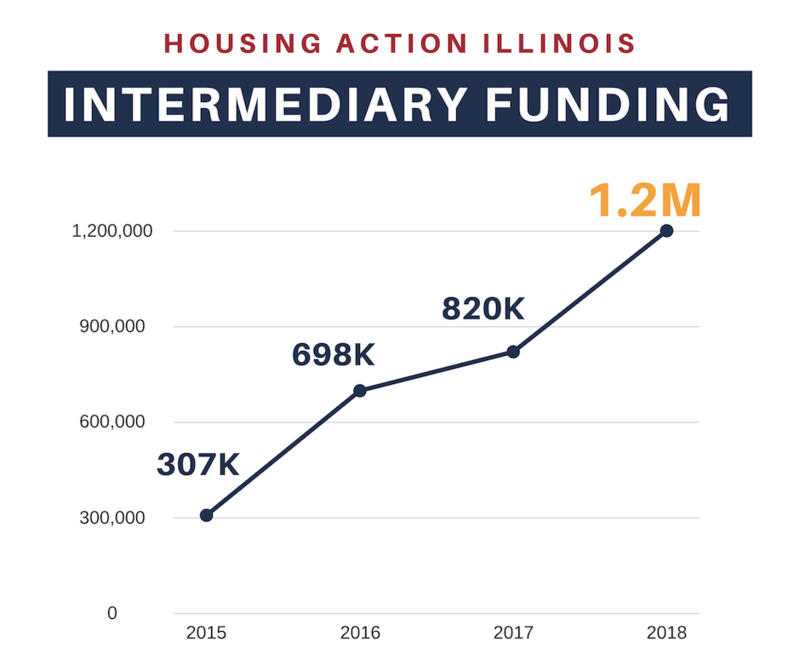 CHICAGO – HUD has awarded $1,259,176 to Housing Action Illinois to distribute funds to local nonprofits whose housing counseling programs help families rent or buy safe, affordable homes and prevent foreclosures. This year’s network of 33 housing counseling agencies, listed below, serve low- and moderate-income communities in Illinois, Indiana, Michigan, and Missouri. 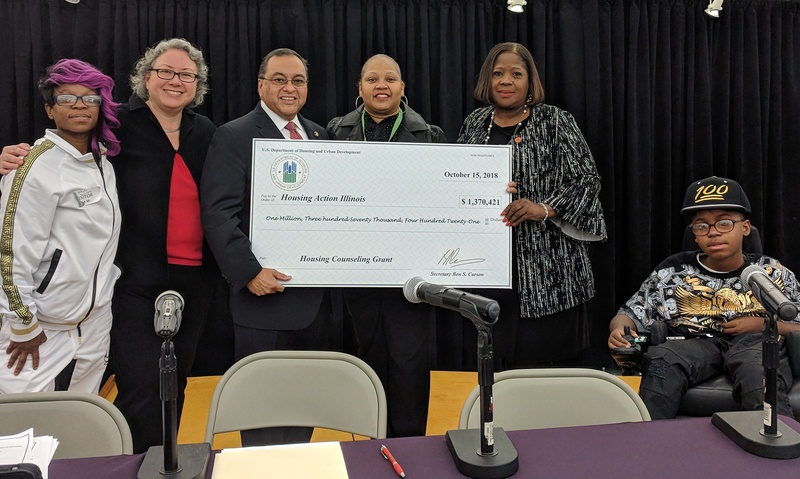 Each HUD-approved housing counseling agency in Housing Action’s network will receive between $12,000 and $46,000. In addition to providing the organizations with financial support, Housing Action assists with administrative functions and offers training and one-on-one guidance to help agencies become more efficient, expand their programs, and develop staff skills to meet changing needs. The agencies provide community residents with guidance on budgeting, renting, and purchasing a home. Housing counselors help families access mortgages and manage mortgage delinquency, avoid discriminatory or predatory lending practices, and prevent foreclosure and homelessness. Last year, from October 2017 to June 2018, Housing Action’s affiliate network helped 10,552 households understand their housing options, and a quarter of these households also created healthy budgets. 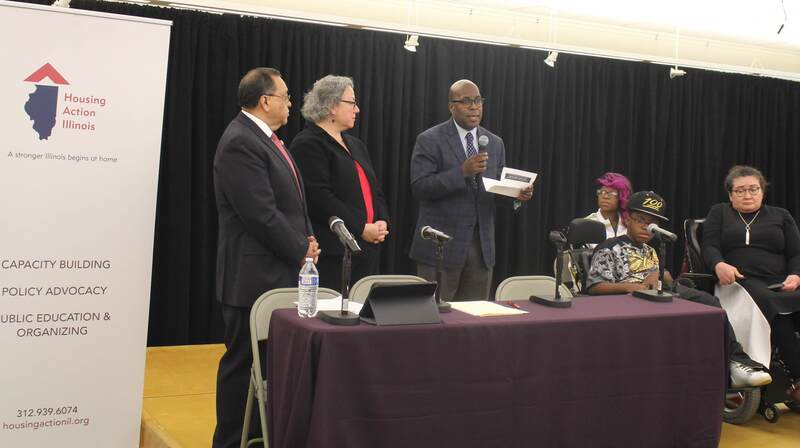 “Essentially, what this award means is that we can help thousands more families in the region understand their housing options,” Housing Action’s Director of Capacity Building, David Young explains. 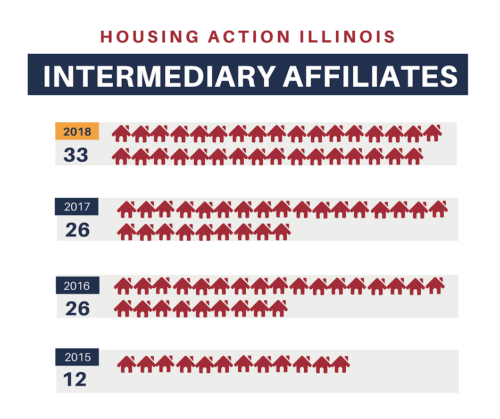 “By expanding our network and increasing our sub-grants, we create more opportunities for families and communities to thrive.” Housing Action Illinois became a HUD-approved Intermediary in 2014; in the four years since, its network has nearly tripled, and its HUD award has quadrupled.